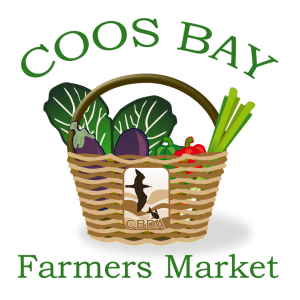 The Coos Bay Farmers’ Market is located in the heart of the Marshfield District, on Central Avenue between Highway 101 South and 4th Avenue, and runs every Wednesday from May 1- October 30 from 9 AM to 2 PM. This well attended event features an average of 60 vendors every week who provide fresh food from local farmers and businesses. These local sellers offer a wide variety of goods, including fresh fruits and vegetables, homemade jams, jellies and candy, and handmade arts and crafts. 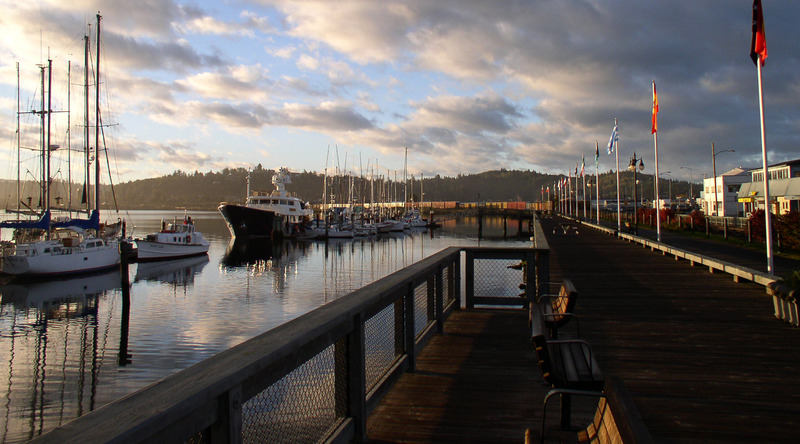 The Coos Bay Farmers’ Market is a joy for thousands of tourists who visit downtown Coos Bay every year, and a favorite of locals too. 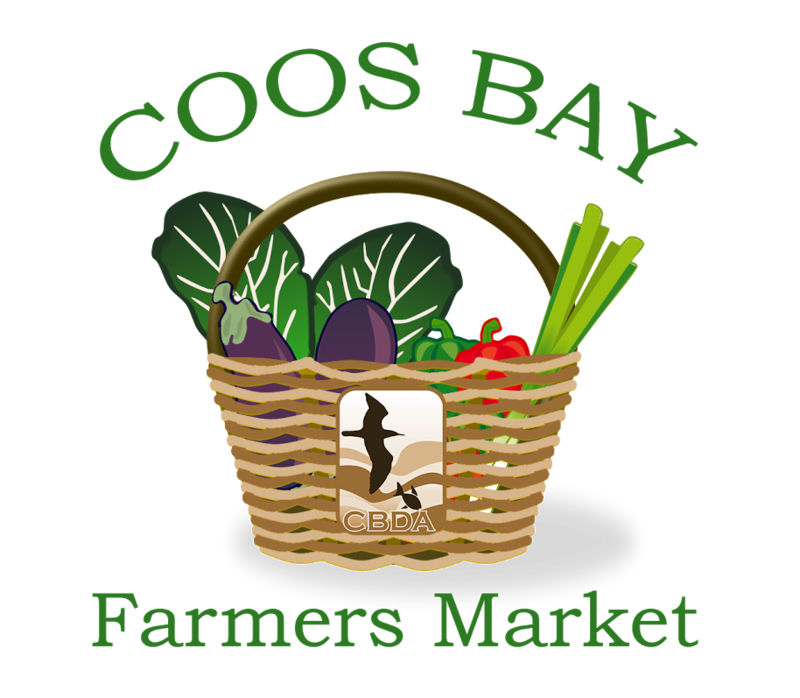 We hope you will consider being a part of the 2019 Downtown Coos Bay Farmers Market. To search for Product/Vendors click here. Visit our Facebook Page to keep in touch with changes!